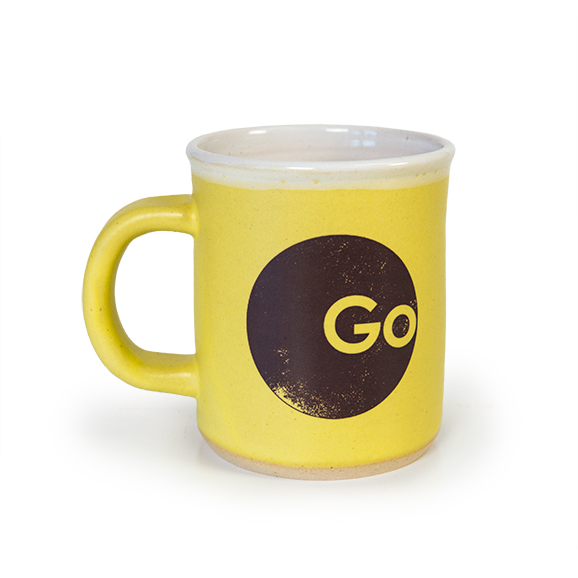 Great coffee needs a great mug. These hand thrown mugs are made from our friends at MudLOVE. Each mug is carefully hand crafted and will have slight variances in size and color. Enjoy the comfortable feel. Holds about 12 ounces and is microwave and dishwasher safe. 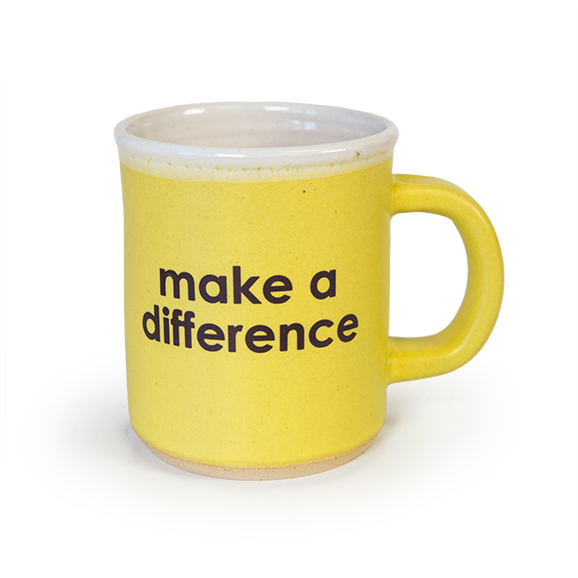 Purchase a mug today and provide one week of clean water to someone in need!